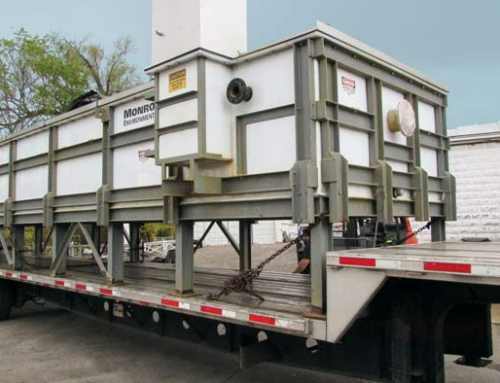 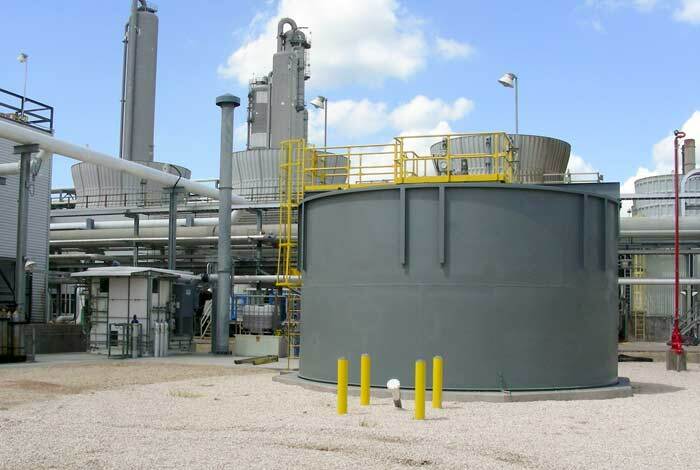 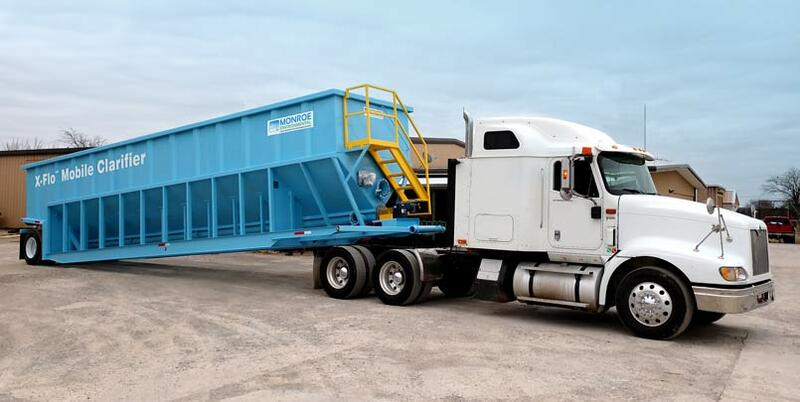 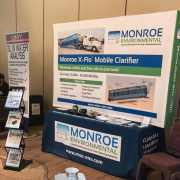 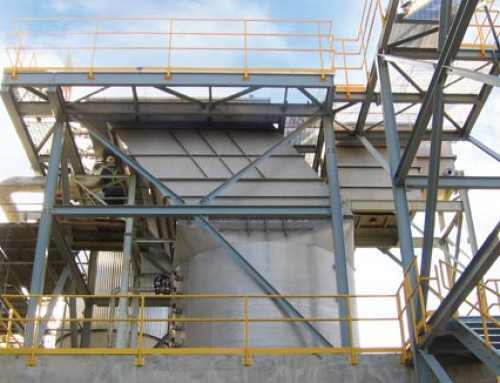 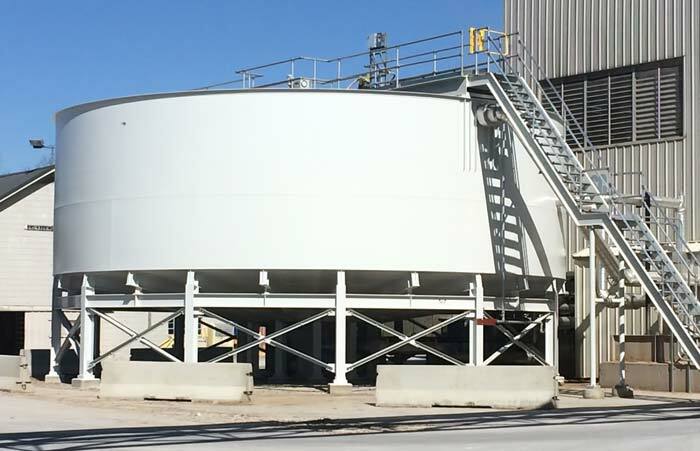 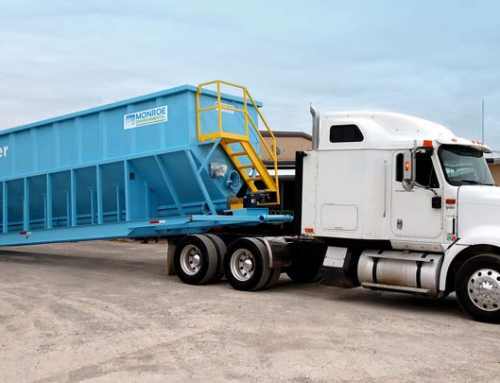 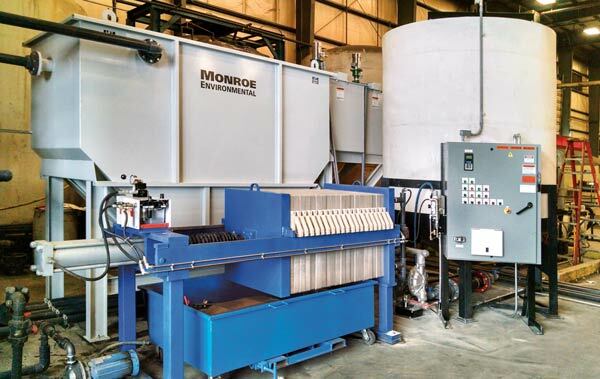 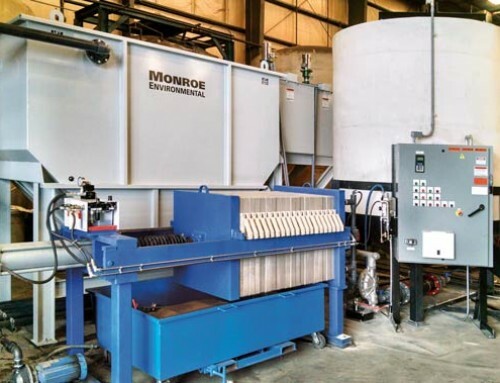 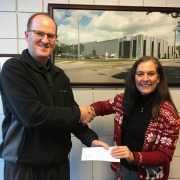 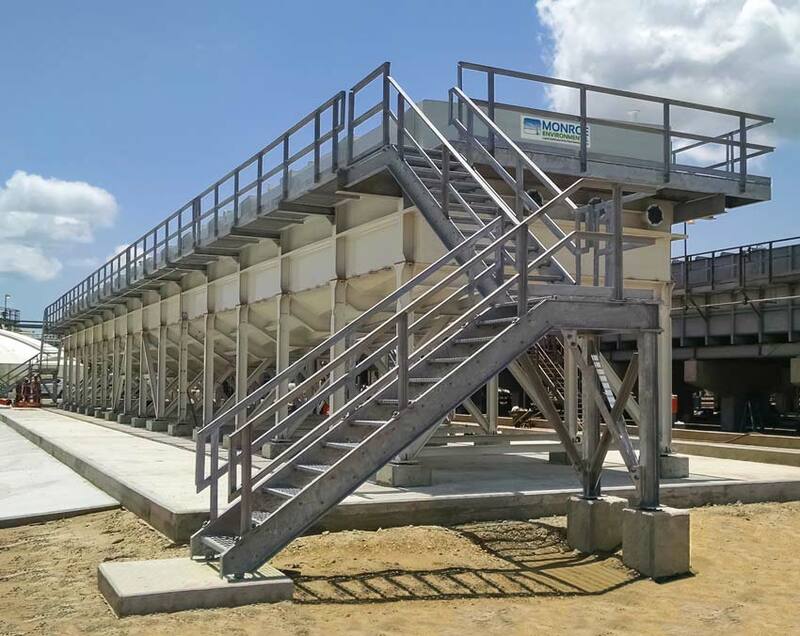 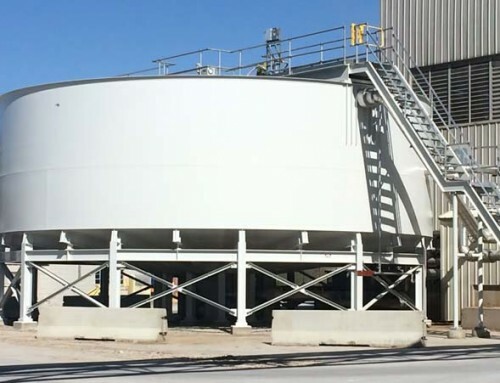 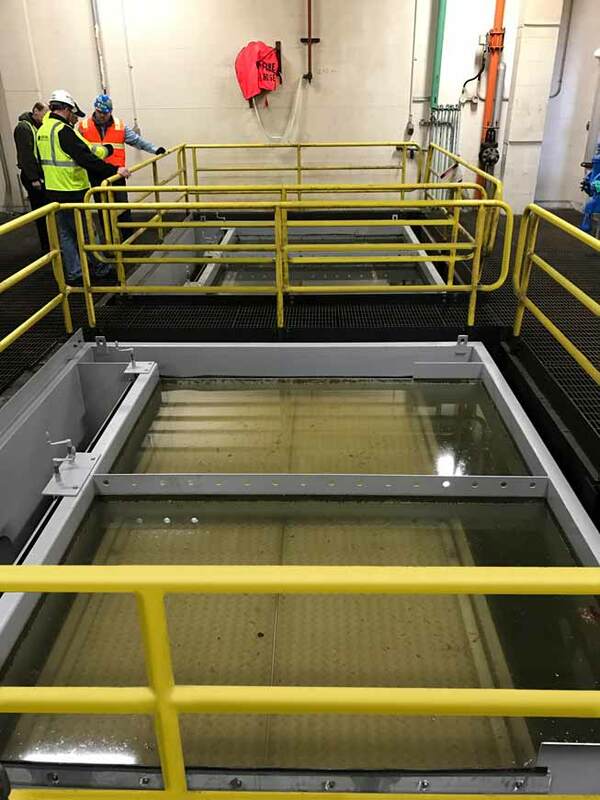 Monroe Environmental was called upon to provide river water treatment clarifier as part of a debottlenecking project for a major US midstream oil and gas production facility. 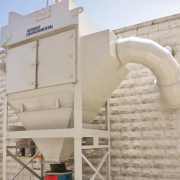 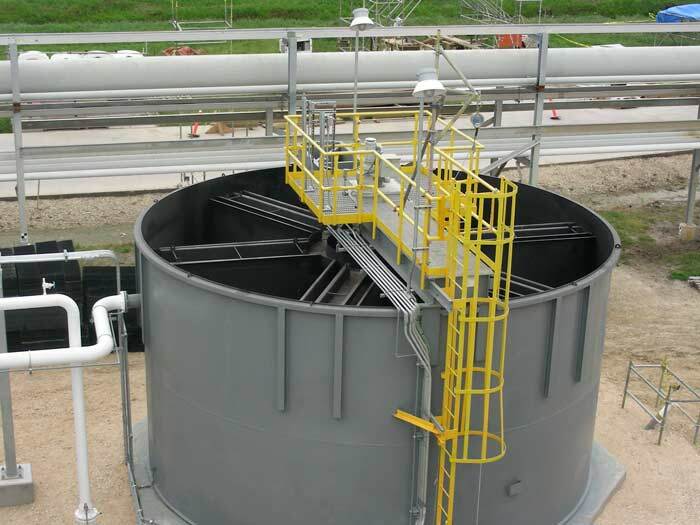 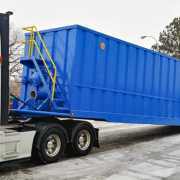 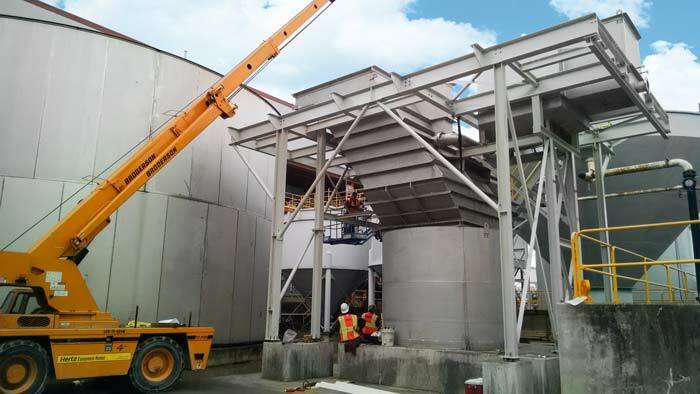 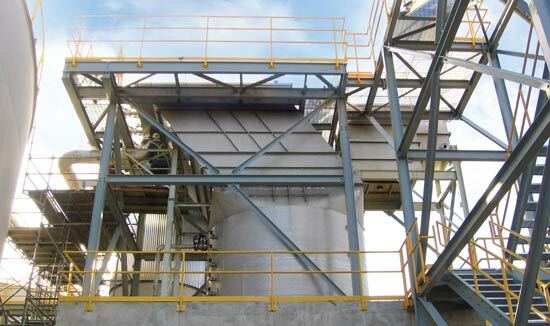 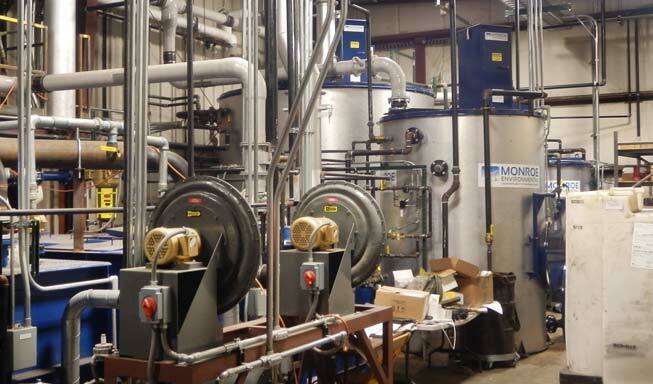 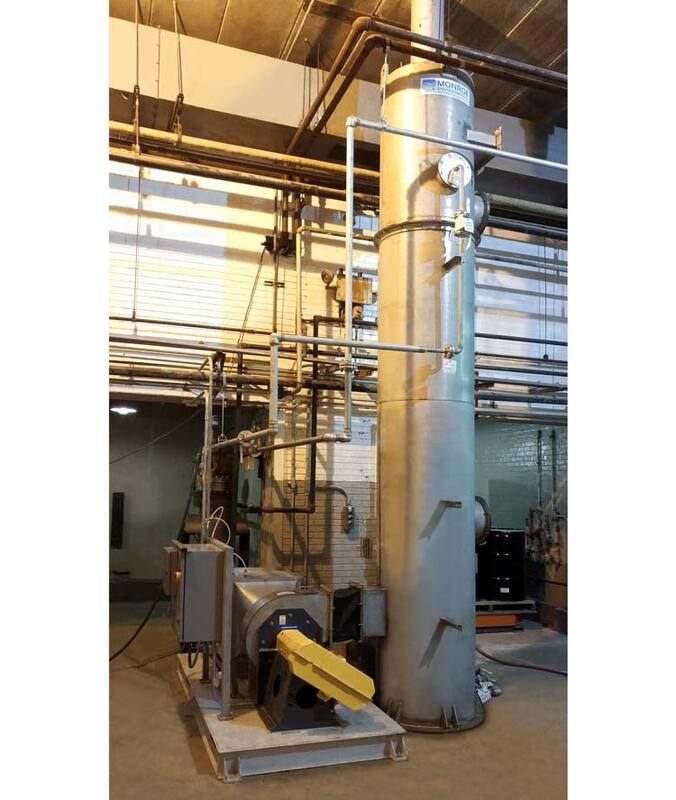 The solids contact clarifier unit would process river water for use in the plant, and was responsible for softening and lowering total suspended solids, metals, and turbidity. 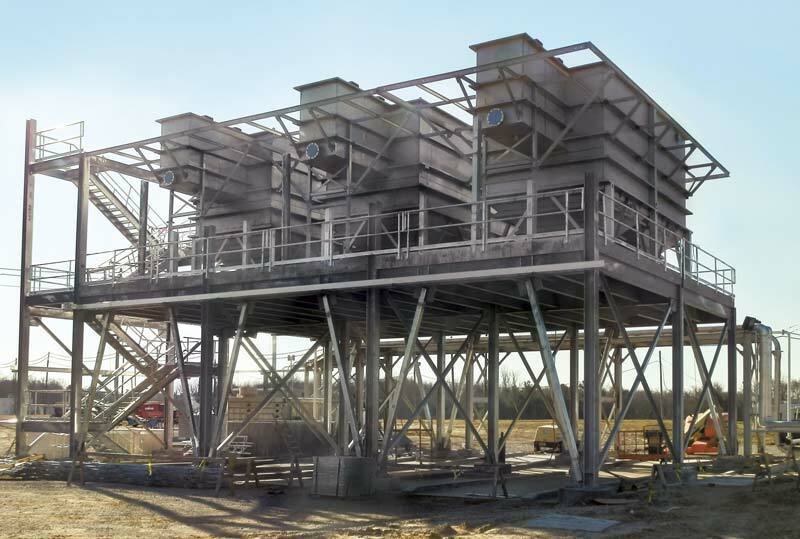 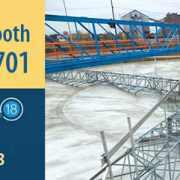 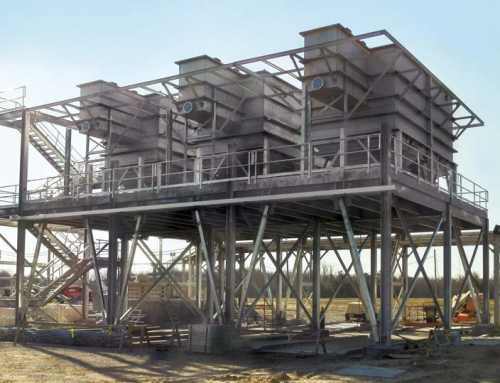 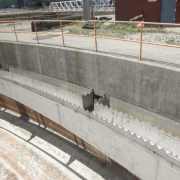 Scope of supply included a high torque drive unit, recirculation mixer, sludge collection rakes, radial effluent launders, access bridge with drive platform, welded steel tank, and lamella-type plate settlers. 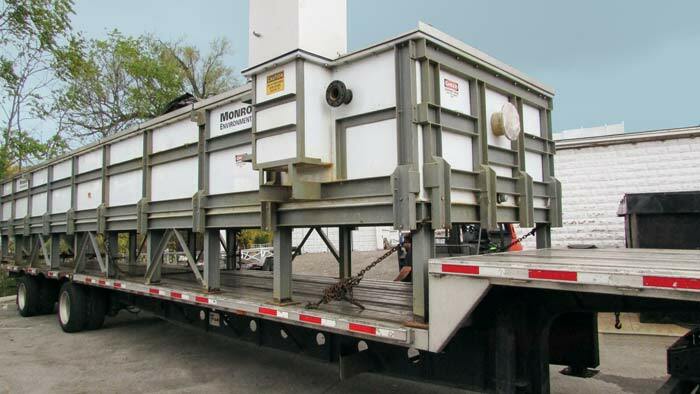 The plate packs were proposed by Monroe as a value-added component to improve settling capability and lower the liquid overflow rate without increasing the footprint requirements (plates were completely contained and supported from within the tank). 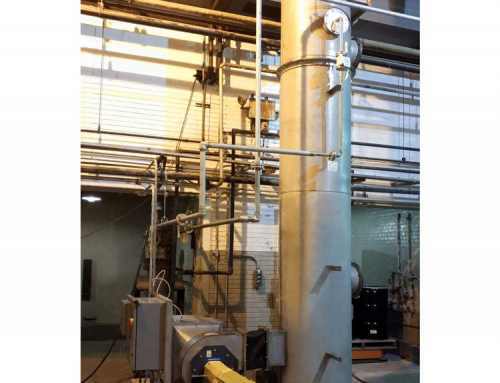 The system was rated for 250 GPM normal and 375 GPM max flow.